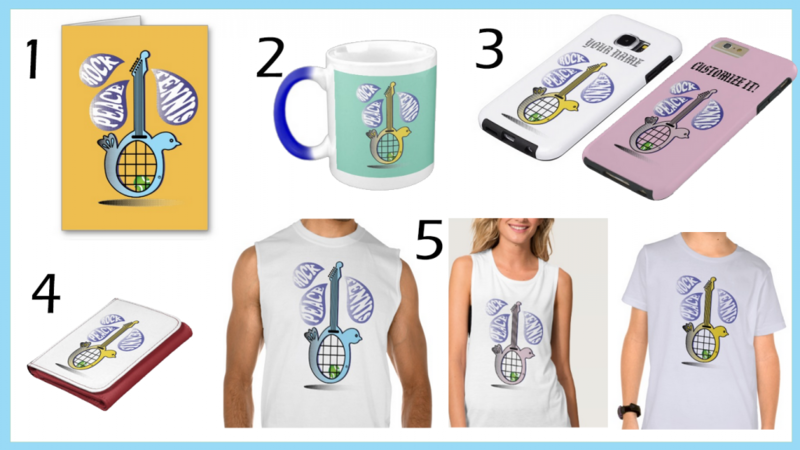 Rock, Peace, Tennis: 1) Greeting cards, 2) Morphing mug that transforms with hot water, 3) Phone cases, 4) Wallets, 5) T-shirts. Wimbledon had us feeling like Hmmmmm… What an incredible tournament! New faces on the women’s final; and a Serena slam for the win. On the men side, Djokovic took the trophy and he’s still number 1. It was fantastic to see diversity in a majestic way, and the feelings of peace, rock and an elevated self are represented in this brand new design. Rock: The tune for this design was inspired by the Bryan brothers and Maroon 5 James Valentine. Check out the video below to hear their music. Peace: A moment of silence in memory of Tunisia victims that reminded us terrorism is still a threat. 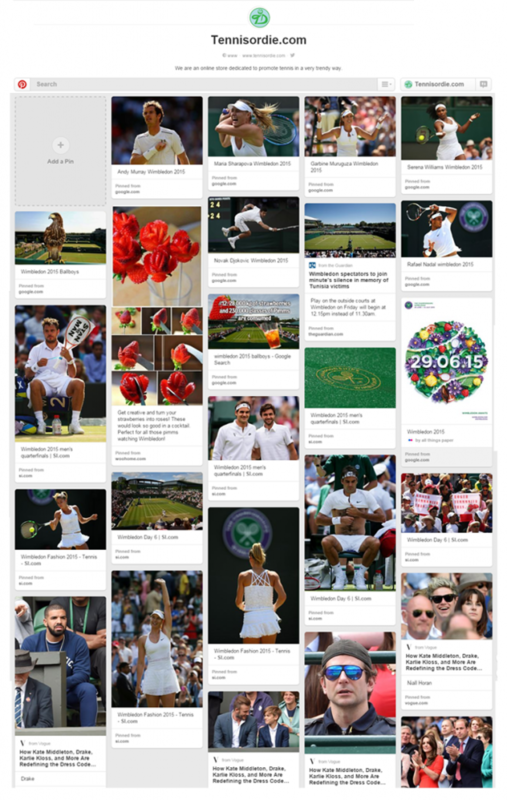 Tennis: Competitiveness and sportsmanship at its best; take a look at our inspiration board on pinterest. We have pins from Vogue UK, Sports Illustrated among others. Very few things remind us of elegance, tradition and the pure joy of a sport that is made for anyone to enjoy. Do you like our new design and inspiration? Please let us know your thoughts in the comment section. For now, we are getting ready for the U.S Open. Peace out and rock on!